A routine salvage operation becomes a desperate rescue mission, as the U.S.S. da Vinci encounters a failing abandoned ship -- that isn't so abandoned! There is one survivor aboard the derelict vessel: a boy who carries a most deadly disease. Even as the S.C.E. 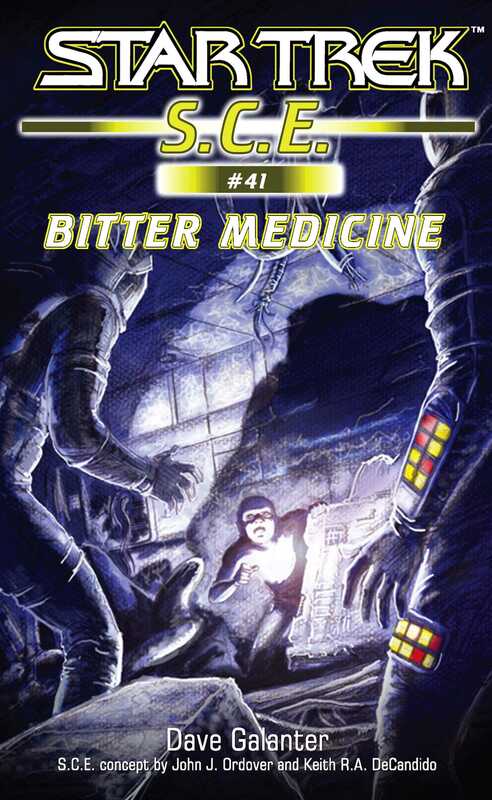 works to salvage the ship, Dr. Lense must race the clock to find a cure for the boy -- or condemn him to live out his days alone on the dying vessel! Dave Galanter has authored (or coauthored with collaborator Greg Brodeur) various Star Trek projects, including Voyager: Battle Lines, the Next Generation duology Maximum Warp, and The Original Series novel Troublesome Minds, as well as numerous works of short Star Trek fiction.